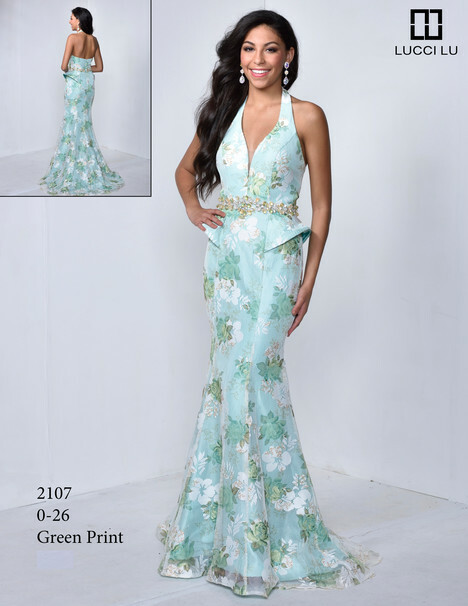 "Lucci Lu has the perfect dress for you. 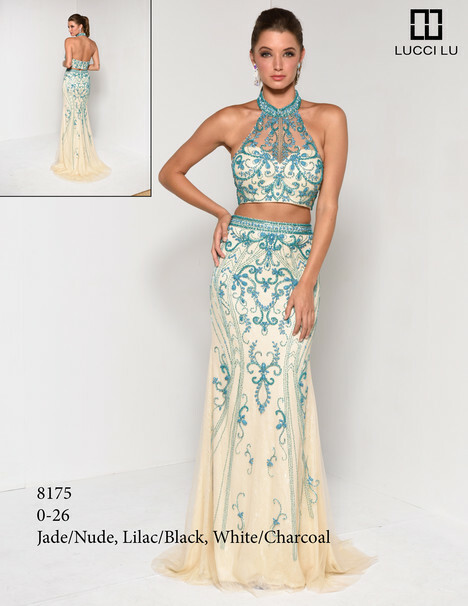 The Lucci Lu collection features both short cocktail dresses and formal long dresses. 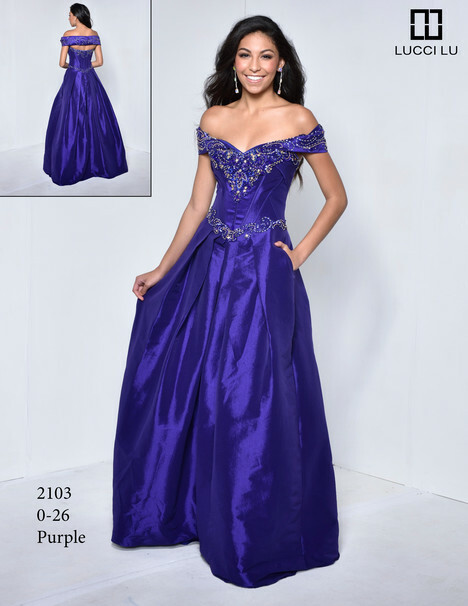 Wearing one of ours many gorgeously unique prom dresses will make you feel your most fabulous !"